There you are, Twilight! Moondancer is having a little get-together in the west castle courtyard, you want to come? 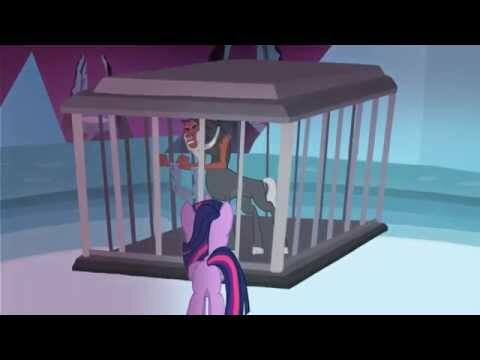 Do you like Twilight Sparkle as a unicorn or an alicorn princess? Do you watch the My Little Pony spinoff Equestria Girls? Do you own the original My Lil Pony from the 80s? 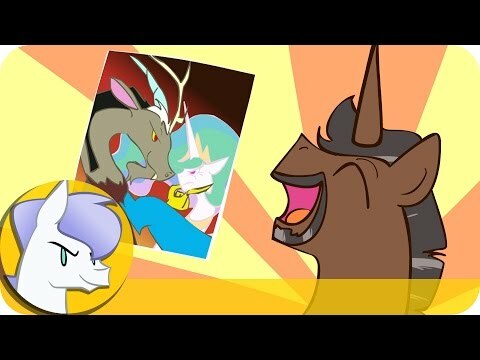 No one has asked any questions, ask a question about My Little Pony: Friendship is Magic? Princess luna is my fav princess! 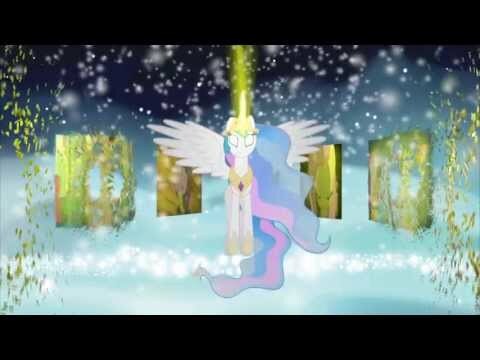 Who created the series My Little Pony Friendship Is Magic Series?